Whenever a major film gets released early to digital we like to take a look around and see what it costs, if there’s any bonus content included, and if it’s available in 4k UHD. Today, Warner Bros.’ summer hit Wonder Woman is available to purchase digitally (Blu-ray and 4k Blu-ray on Sept. 19, and although you can still catch the film in plenty of theaters nationwide here’s where you can get a digital copy. 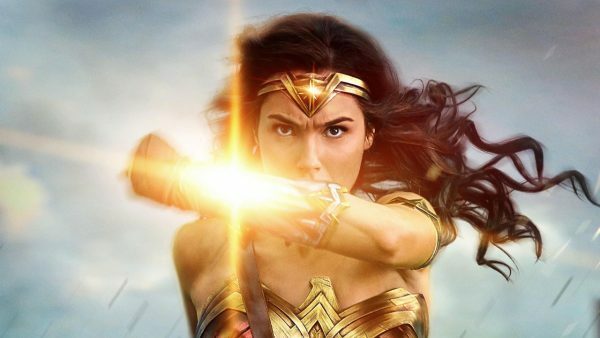 Popular services where you can buy Wonder Woman in digital formats include Amazon Video, Apple iTunes, Google Play, FandangoNow, Sony Entertainment Network, Microsoft Video, Verizon FiOS On Demand, and Vudu. Fandango, Sony PlayStation, and Vudu have almost 20 pieces of bonus content between several featurettes, a series called “A Director’s Vision,” deleted scenes, and blooper reel. Those extras are included on the Blu-ray release in September. Microsoft lists only one piece of bonus content, sadly, titled “Wonder Woman: Bringing an Icon to Life” with a runtime of 2 minutes. Google Play, Vudu, and now Microsoft offer Digital 4k UHD copies of Wonder Woman. Vudu’s version, in particular, includes HDR via Dolby Vision and audio in Dolby Atmos. Most popular video services are selling Wonder Woman (2017) Digital SD for $14,99, Digital HD for $19.99, or Digital UHD for $29.99 (Google Play, Microsoft Video and Vudu). It seems as if Verizon has finally comes to grips with being competitive with other services, rather than charging a buck or two more everyone else.